Founded in Ohio in 1900, the Ohio Automobile Company produced Packard cars – named after two of the company’s founders, James Ward Packard and William Doud Packard. 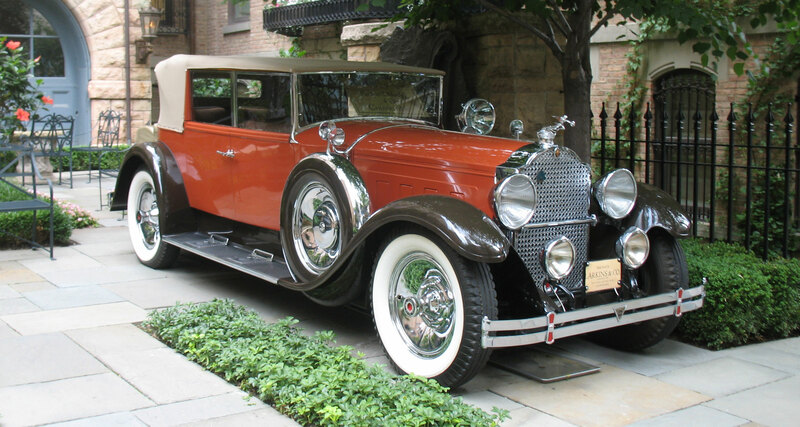 In the early 1900s, a wealthy Detroiter named Henry Bourne Joy bought a Packard and was so impressed with the car that he put together a team of investors to move the company to Detroit, renaming it the Packard Motor Car Company. Packard became extremely successful in the luxury car market, in both the U.S. and abroad – though that success wouldn’t last forever. In the years after World War II, the brand struggled with quality and perception issues and finally ceased production in the late 1950s.